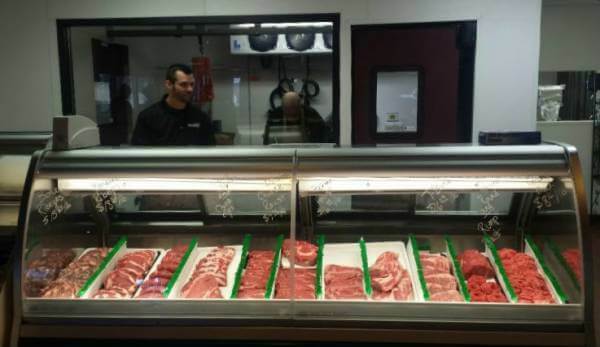 The new RFD retail store at 1228 E. Fillmore features a fresh meat case. Ranch Foods Direct has moved from the old location at 2901 N. El Paso to a new location a few blocks east along Fillmore. The store is now located one block west of Fillmore and Hancock.